Move over ESPN, this sports report has got you beat. The SPCA of Westchester County, N.Y., released this adorable video parodying the NFL's recent 'deflategate' controversy. 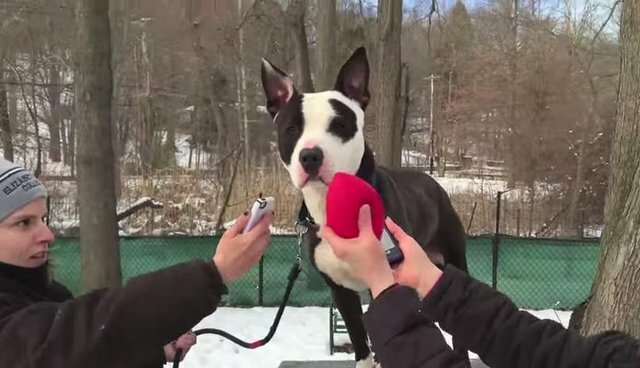 Instead of interviewing football players, they're reporting on rescue animals who are up for adoption to see who's the culprit in the case of the deflated squeaky toy. 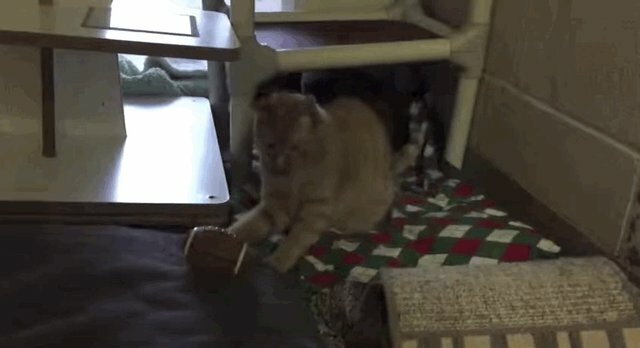 The whole thing is super adorable, but this sneaky cat trying to hide the evidence is the best. Hopefully the coverage of this controversy will help some of these dogs and cats find their forever homes.